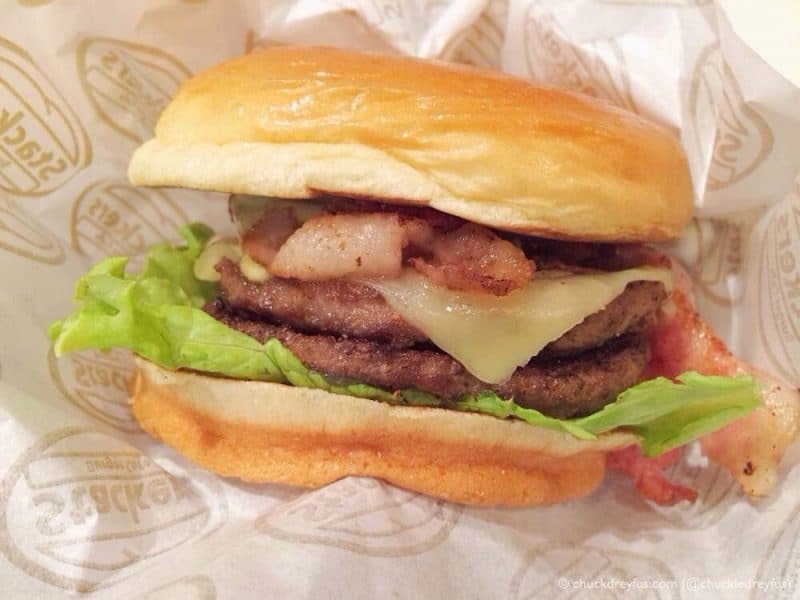 Stackers Burger is More Like A "SLACKERS" Burger - All Chucked Up! Last night, during the “Thor: The Dark World” movie screening by Nuffnang & Globe Telecom at Resorts World, my family and I went to Stackers Burger Cafe to have a quick dinner. Naturally, since they had a photo-heavy menu, our orders were based on the images of the food shown on it. …arrived on our table looking like THIS…! What a very sorry and pathetic-looking piece of bun and meat. Hey, I don’t expect my order to look EXACTLY like the one in photo on the menu BUT it must have some sort of close semblance to it, wouldn’t you agree? This one seems to have lost all dignity and confidence in itself. And with good effin’ reason. Just look at it! 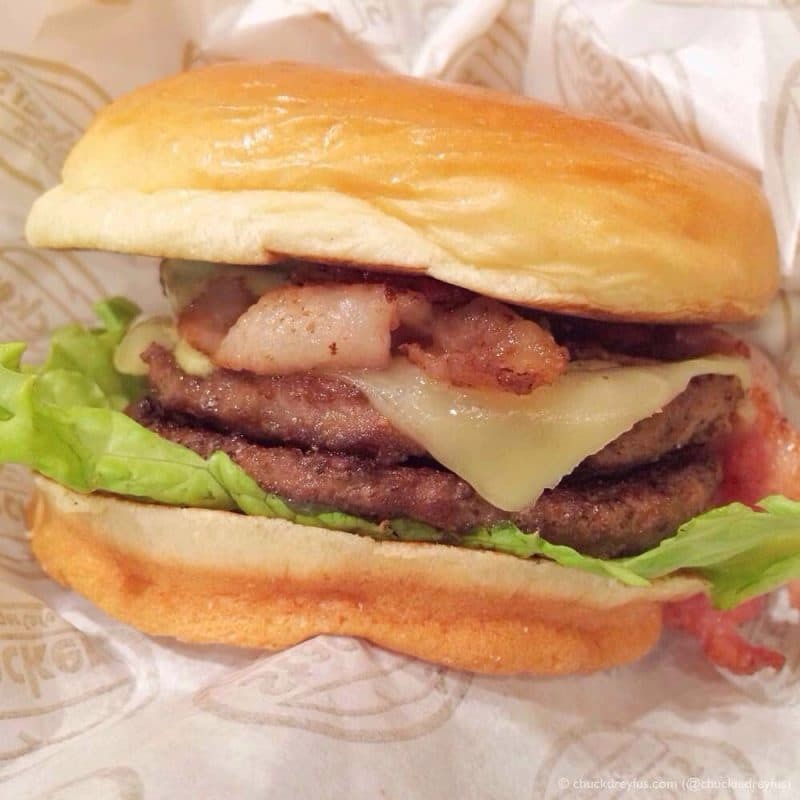 Dear Stackers… your burgers look NOTHING like the ones on your menu! I absolutely feel CHEATED! 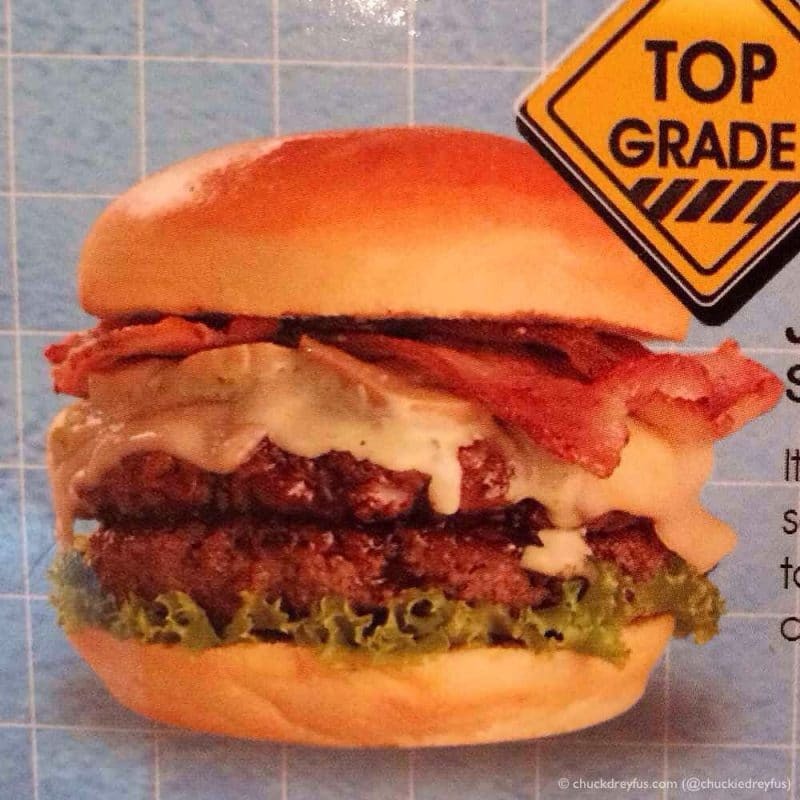 For a double JACK BURGER that costs Php 248.00, no one expects something that looks like any guy can whip up in their own kitchen using cheap and thin grocery-bought patties! What a complete ripoff. “SLACKERS” seems like a better name for your restaurant. ‹ Bose Does It Again… and Again! › Happy 16th Birthday, Ralph! wtf! thanks for this … ahehehehe atleast may idea n ako kung anu ung d ko i tratry kainan ….